Post workout recovery ice cream is there such a thing? Well thanks to Lucy aka @ladysamurai999 there is! 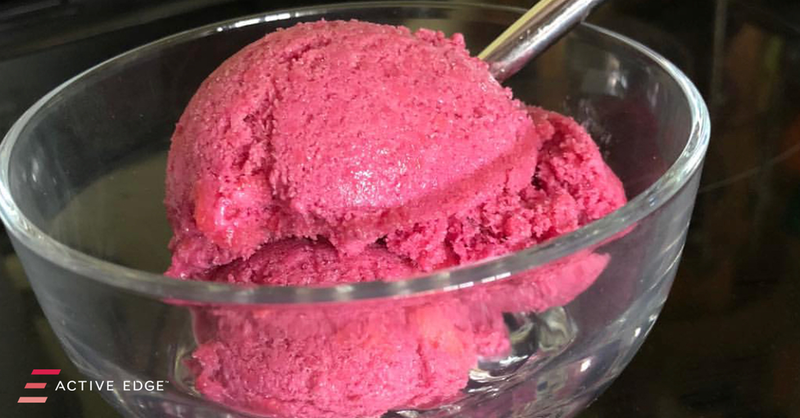 This ice cream has a serving of our CherryActive concentrate which helps reduce inflammation after training. Vegan protein to help repair muscles and carbohydrates from fruit to top your glycogen stores back up. This recipe is also free from dairy and refined sugars and is good enough to eat anytime! Enjoy straight away or place in the freezer for 30 minutes.